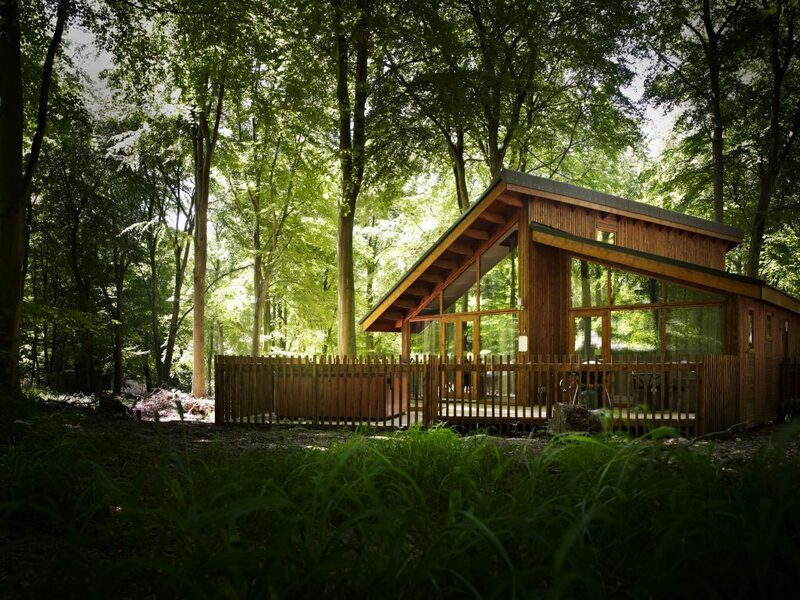 In Winter, the nights are short and there’s a chill in the air, Forest Holidays think it’s the perfect time to get cosy in your very own cabin in the forest. Enjoy time together as a family; creating memories to talk about in the years to come. Forest Holidays’ core purpose is based on a responsibility to enhance Britain’s woodlands for the long term. It’s perhaps easy to think that nature should just be ‘left alone’ but Britain’s forest environments rely on investment and active management. Forest Holidays is one of many commercial partners providing a reliable and long-term income stream, supporting the Forestry Commission in delivering environmental, social and economic benefits for all. You can holiday knowing you’re supporting the future of these forests. 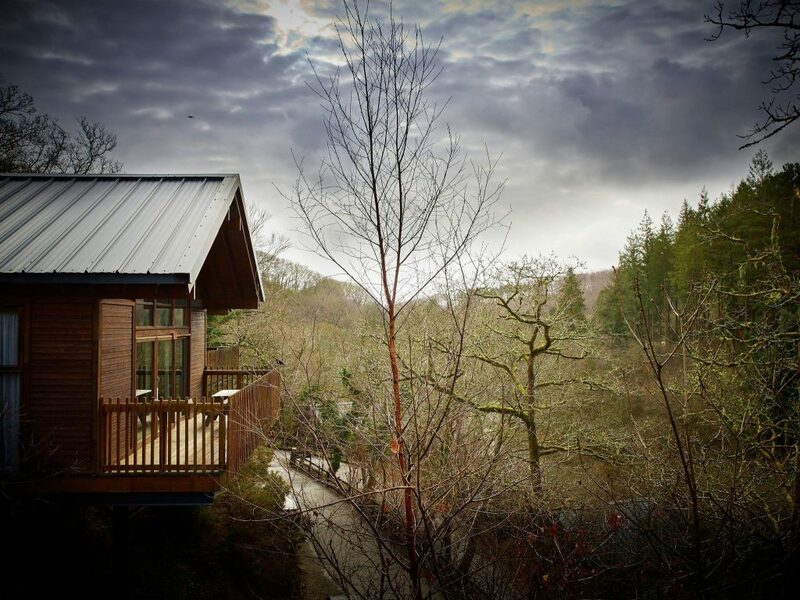 Forest Holidays Discount Code : Book any break in 2019 and save 10%! 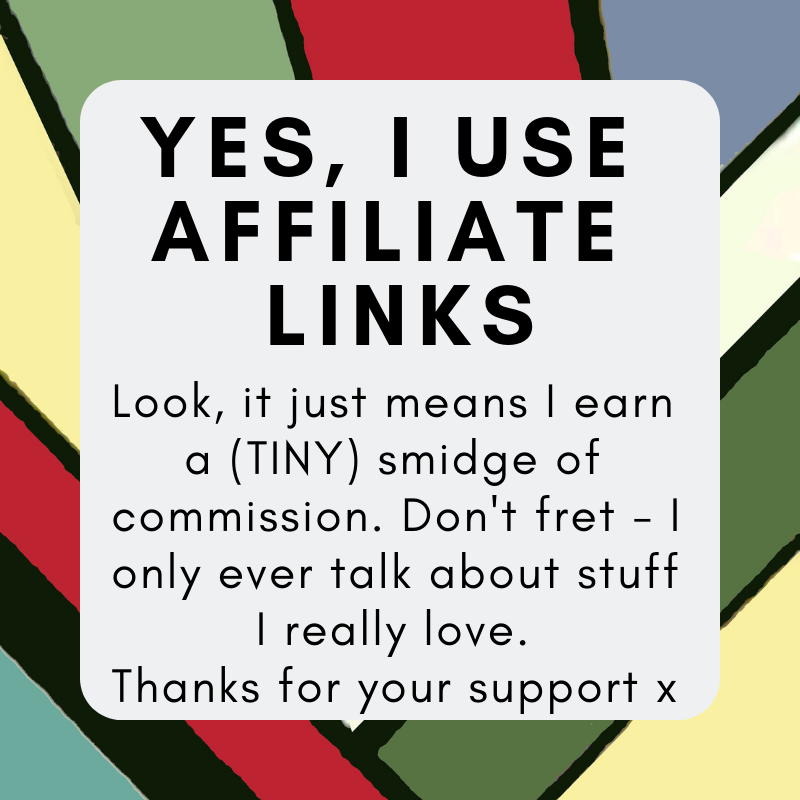 We all want to support the British economy and staycations do just that. Forest Holidays encourage guests to visit local towns and villages, often eating out and heading to local attractions. Guests spend approximately 18 million pounds locally throughout their stays, so local businesses enjoy year-round income from tourism. Nowhere beats the UK for sheer wealth of family-friendly activities and days out. Our little island is brimming with museums, castles, adventure playgrounds and theme parks, pretty villages, vibrant cities and quirky and delightful visitor attractions. Venture from the forest and you are never far from a great family day out in the UK. The cabins are built with the planet in mind. Each and every step is thought about from the use of wood pellet boilers and air source heat pumps to the piling systems designed not to destroy tree roots and enable them to grow under the cabins. There are no tarmacked roads on location and key cards ensure they save electricity as much as they can. You’ll rest assured that everything’s been done with the woodland and the planet in the forefront of Forest Holiday’s mind, so you can sit back in your hot tub and admire the incredible scenery. Not only will you feel good about yourself knowing you’re supporting the UK’s forest, spending time in the forest is good for you. Mentally, you’ll love that sense of freedom the forest brings and then there’s the health benefits. According to research these range from lowering cholesterol and blood pressure, lowering the stress hormone cortisol and boosting your mood. There’s something incredible about spending the day out in the great outdoors knowing that you have your cosy cabin to return to. 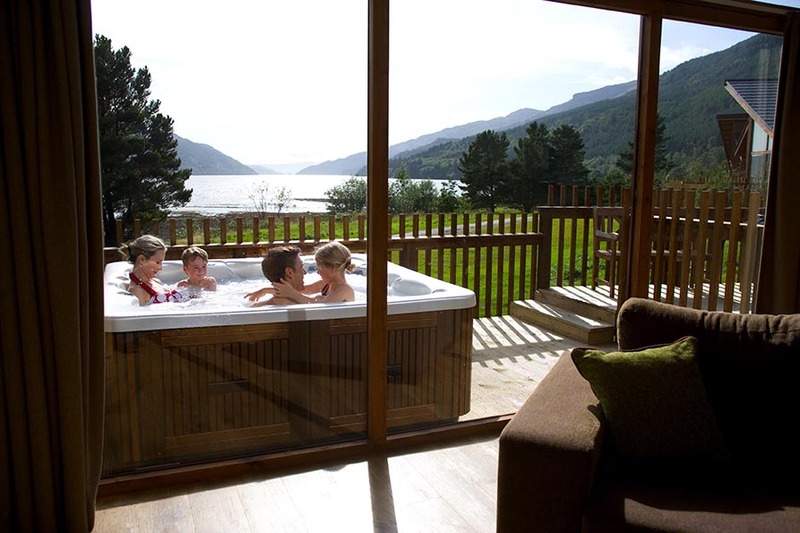 When you have spent hours in the fresh air, walking for miles, there can be no better reward than returning to the comfort of your cabin and sinking into a warm, bubbling hot tub and catching up on the day’s adventures. Booking an escape to the forest is without a doubt one of the most natural and healing tonics you can find. Not only that, it’s also one of the greenest holidays you can enjoy. 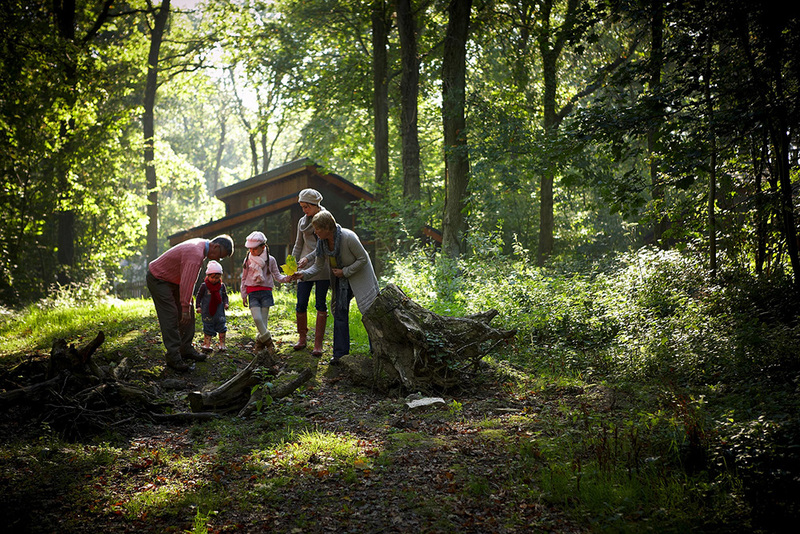 Forest Holidays locations can be found all across the UK, often just an hour or so from home. Book any break in 2019 and save 10%! 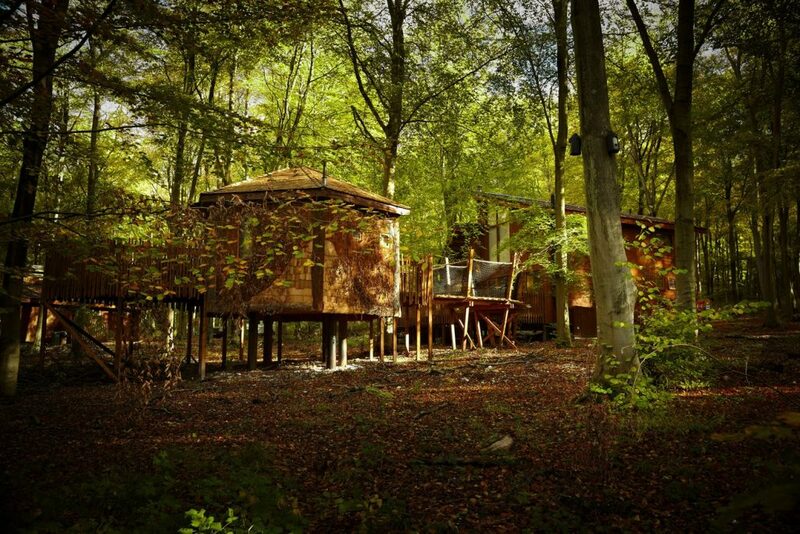 use the code at www.forestholidays.co.uk on all stays in Forest Holidays cabins.